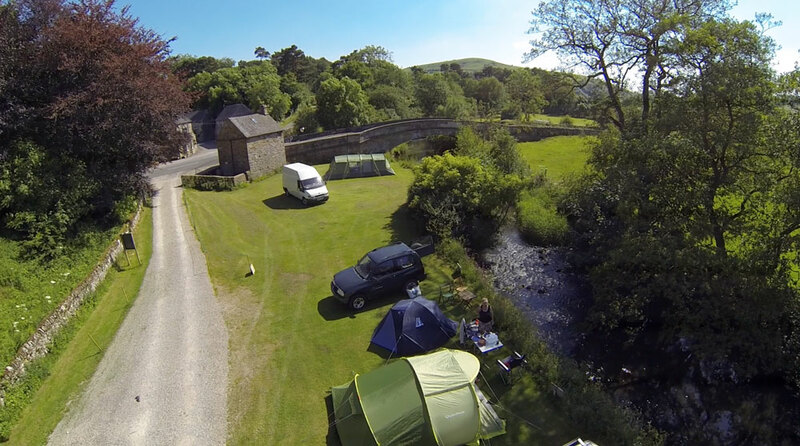 Bank House Farm Caravan and Camping Park offer family friendly accommodation in the heart of the Peak District National Park. 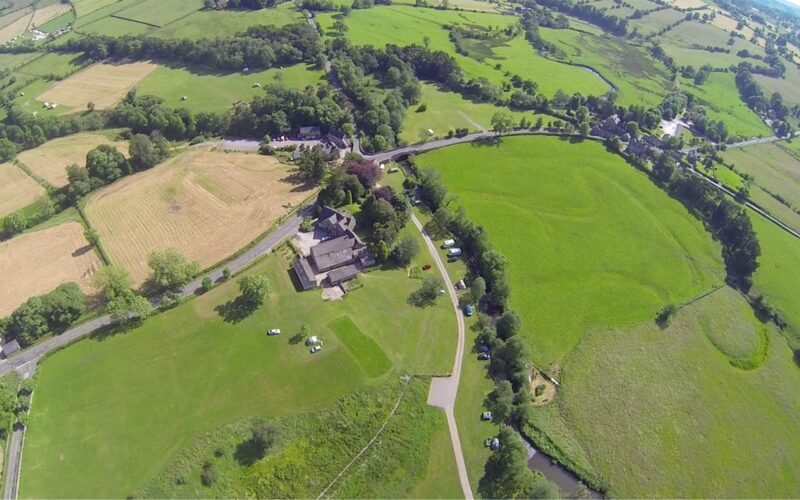 This park is located in the hamlet of Hulme End which is just 10 miles away from the lovely Derbyshire market town of Buxton. The site is gently undulating and both fields are positioned adjacent to the River Manifold. There are two distinct areas to the site totaling five acres; the field adjacent to the house and barns and the meadow field across the road immediately next to the village. Facilities at the caravan and camping park include: Separate male and female toilet and hot shower facilities, shaver/electric points in the toilets for shavers, straighteners etc., a pot washing area, a fridge/freezer for campers’ use, tumble dryer, chemical disposal point & 16 amp electric hook-ups. Bank House Farm is in the heart of the Peak District and is surrounded by walks, cycle routes, great views and attractions for visitors of all ages. Whether it be picturesque villages, bustling market towns, historic houses and gardens or superb walks, it is the ideal base for your stay. In the immediate area you will find the Manifold valley and the historic Thor's cave, as well as villages, pubs, local shops and tea rooms.